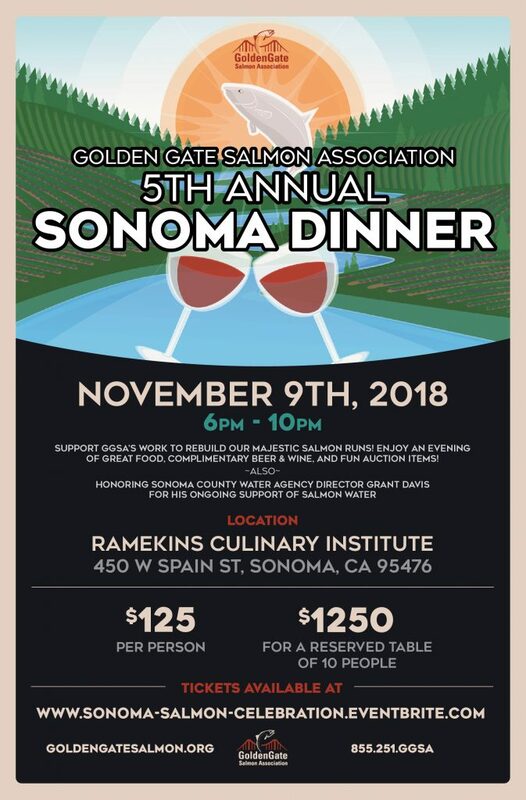 Also, one of the best benefits of this project is all the free fresh-caught Salmon. 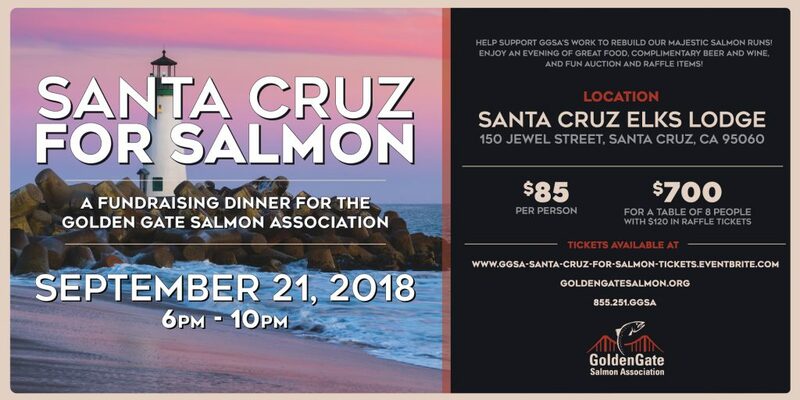 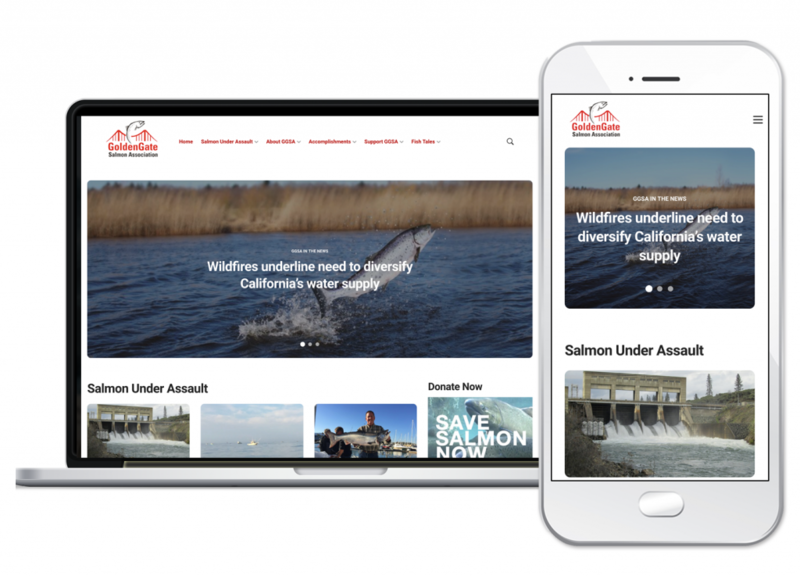 GGSA’s mission is to protect and restore California’s largest salmon producing habitat comprised of the Central Valley rivers that feed both the Bay-Delta ecosystem and the communities that rely on salmon as a long-term, sustainable commercial, recreational and cultural resource. 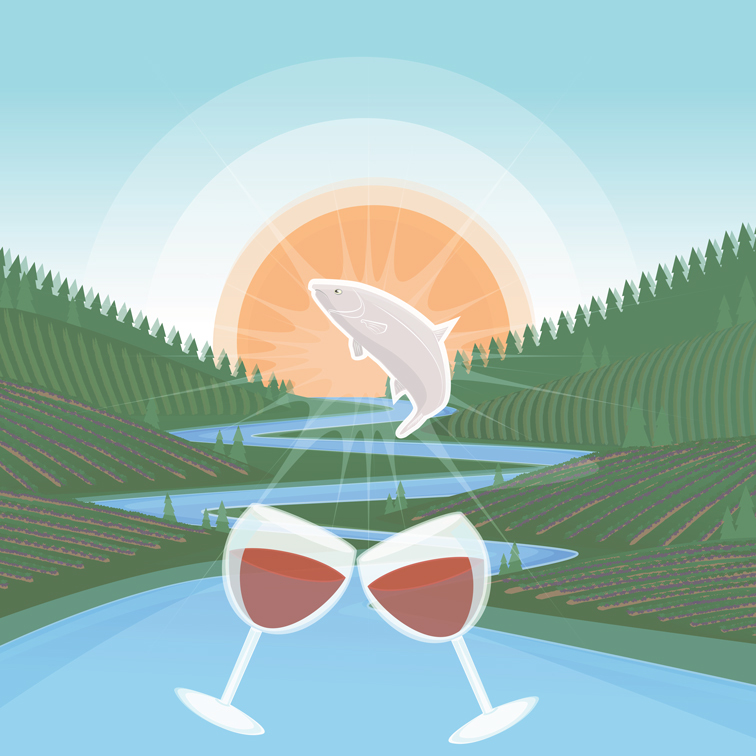 Salmon recovery is our passion.